I enjoy sewing/crafts, fine arts and cooking/baking and I wanted to share what I was doing with people of similar interest and join a community. Facebook just didn’t quiet have enough room for all my thoughts. That is what let to me blogging in September 2012. When looking for a blog name I wanted Jack/Jill of all trades but that was taken, with a little use of google I found “Factotum”. Factotum is Latin, and in english means “a person having many diverse activities or responsibilities”. Perfect!! Factotum of Arts. What are 6 things most people don’t know about me? My banner for my blog is one of my chalk pastel drawings of a dried lily. 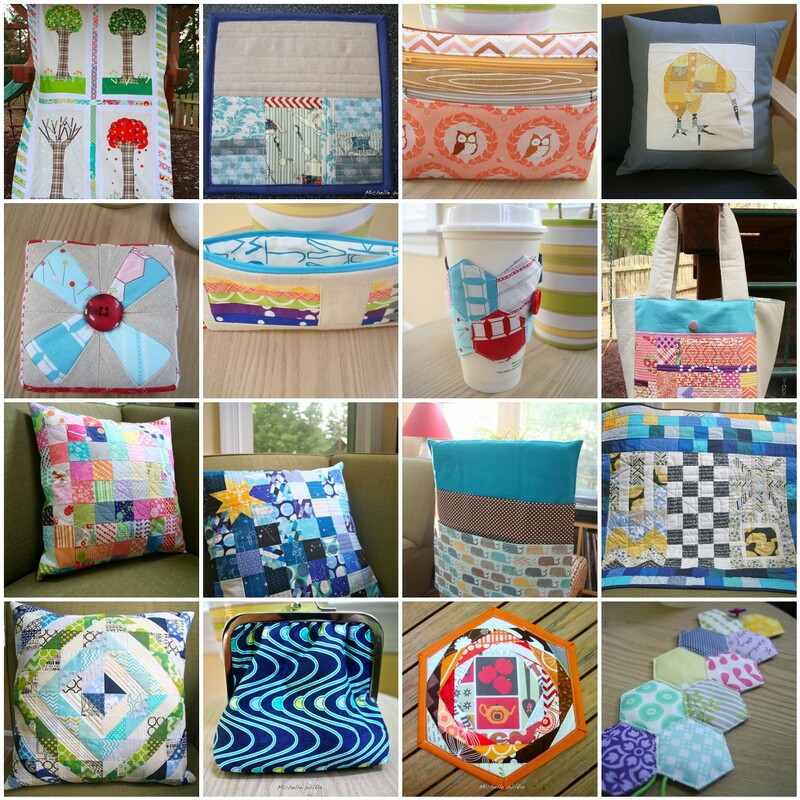 I started sewing in August 2012, before that I had made a pillow case in home ec. class when I was 13. I really like science fiction and fantasy. I am currently reading Finale, Becca Fitzpatrick; Clockwork Princess, Cassandra Clare; and Shadow of Night, Deborah Harkness. Buffy the Vampire, and Supernatural are two of my favorite shows. I grew up in New Zealand, lived in Sydney, Australia; Heidelberg/Mannheim, Germany and now live in Cary, North Carolina, USA and I love to travel. What are my favorite aspects in quilting/sewing? Fabric: I think my favorite thing, and somewhat an addiction…is fabric!!! I see a project in every fabric line. Color: I really like being visually stimulated by color and then playing and using color when designing projects. Ideas/Designing: I love taking an idea to the final product. My head is always full of projects floating around and I try to write or draw these down, so I don’t forget. Best tip, so far: I was having trouble lining up rows for a postage stamp cushion, and Adrianne from “On the Windy Side” came to my rescue. Using her tips definitely helped in so many projects….here are her tips. 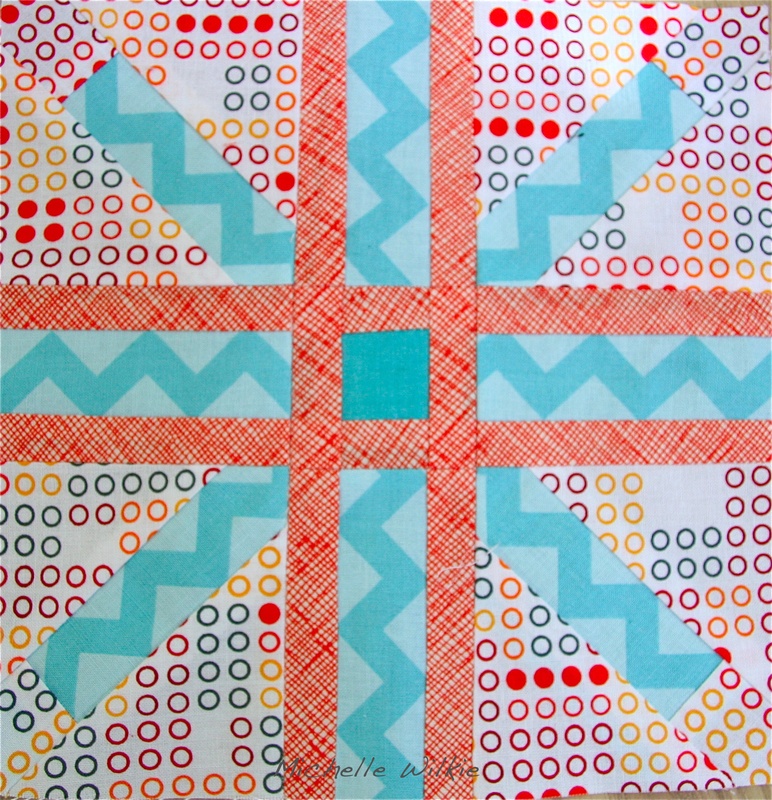 The block reminds me of a mashup of a union jack and the X & + Block (hence the name). It was inspired by a floor tile. I would consider this Intermediate due to the joins but an easy sew since they are all straight lines. The biggest tip I can give, is when joining the 3 sections using opposite pressed seams to match the pieces up (like you would matching up a row of squares). 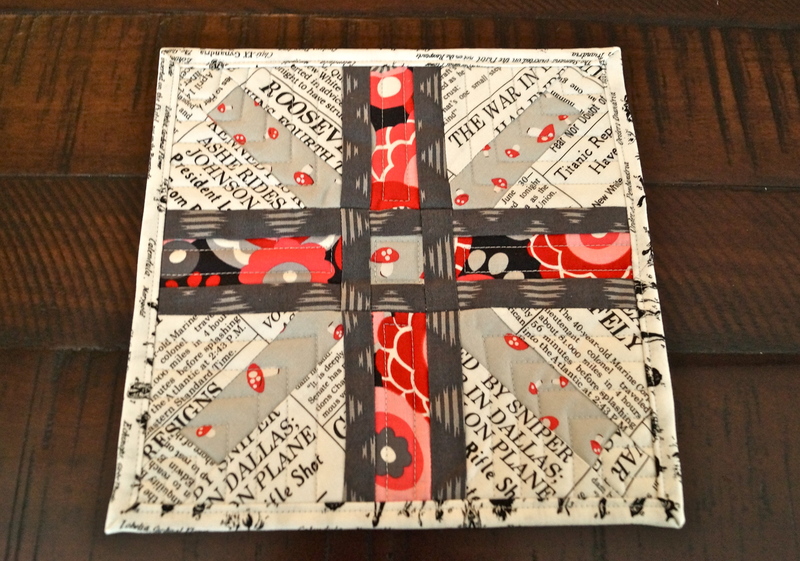 Cath @ Wombat Quilts, who posts a paper piece block every Monday which are always amazing!! She made her block 11.5 x 11.5″. Alison @ Making Happyness, who is a newbie at paper piecing. Her first paper piecing was a beautiful rose. Lisa @ Hilltop House Creative Works, made this very cute mini quilt from the block. I could definitely use this as a mug rug or a pot holder/trivet….don’t you think?? In the process of making the pattern I tried a couple of blocks, and after feedback from Alison I wanted to show you all how a couple of blocks would work together. You can get the free pattern from Craftsy, here. If you try it out I would love to know, so I invite you to post photo’s of your finished block on my Paper Piecing Flickr Group. This entry was posted in Uncategorized and tagged lets get acquainted, New Blogger blog hop, paper piecing, patchwork, pattern, quilting, Royal-X-Plus Block, sewing, Zakka Along 2 on June 25, 2013 by mlwilkie. it’s great to read your post and learn more about you! I really like your paper pieced block! Might have to go on my to-do list! It has been a pleasure to see all your projects from this year. I especially admire your kiwi pillow! Loved reading your post and getting to know you through the New Blogger Hop, Michelle. Nice to meet you Michelle. Your new paper pieced block looks fun. I hope to see more from you in the future. How do you like the US compared to all the places you have been? Kris – thank you. it has been nice meeting all of you on the hop. I love living in Cary, North Carolina and will stay a while longer :-). At least, for me the standard of living is definitely great in the US and I think I would not have the same lifestyle outside of the US. There are always things I love and things I don’t like so much in all the places I have lived. it is very nice to meet you. I am a neighbor in Georgia! lol. I loved your post and look forward to seeing more of your blog in the future! What a great block you made. Love your work, too. The purse and pillows are my faves! Nice to get to know ya! I love your paper pieced block. I’m already a follower and I’ve been loving your posts. Thank you for sharing your beautiful things with the world. Wow…really, you have only been sewing since August of last year?! You ARE talented in many arts indeed! Your work is lovely! Congrats on the new pattern! I love your blog banner – I especially love it more knowing you drew it!!! Gorgeous. 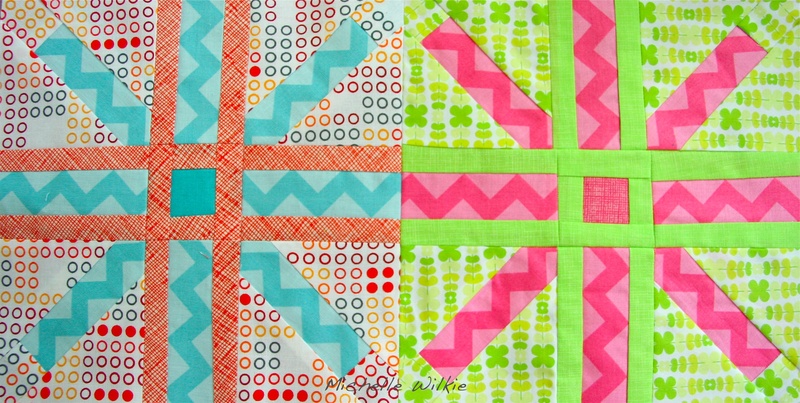 Thanks for sharing your paper pieced pattern – it was fun to see mine up on your blog! Lovely to meet you! Love the paper pieced block, they are really effective when they are placed side by side! Brilliant! 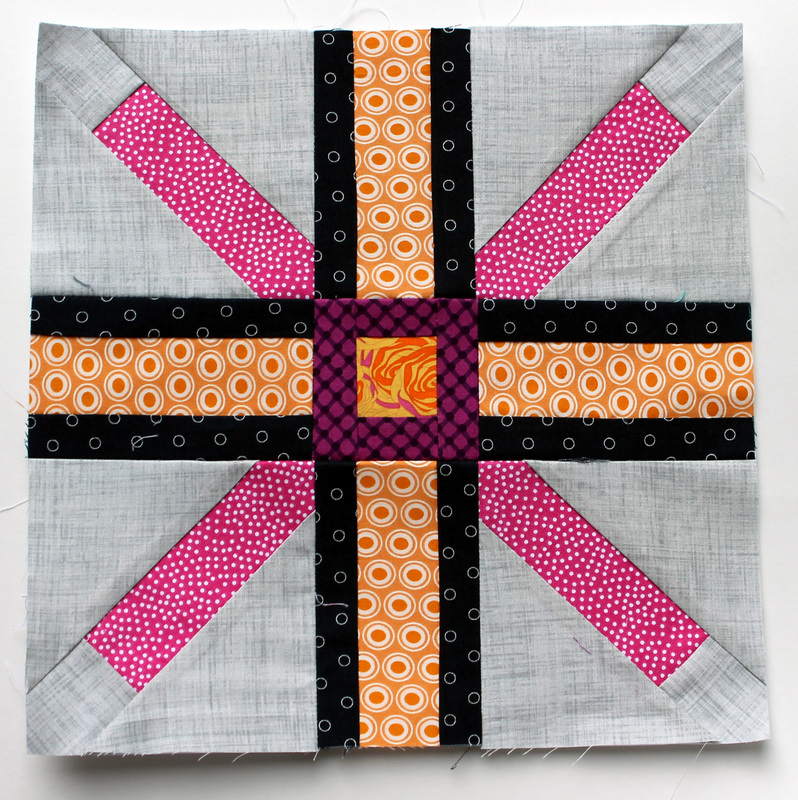 Awesome block Michelle – well done on getting the pattern done and ready for the blog hop! So nice to find out a bit more about you (and thanks for the shout out!). Can’t wait to see more of your quilts and other projects. I enjoyed your post and thank you for creating your pattern! I am excited to add this to my “to make” list. I have been following for a bit but didn’t realise you were a fellow kiwi who’s also lived in Australia! Another nomad! I love the paper pieced block! Congrats on putting it out there on Craftsy – I recently did the same thing with a paper-pieced hexagon block. Wonderful to meet you on this blog hop! I absolutely love your half square triangle pillow!!!! That is just beautiful!!!! You did an excellent job! Your post was great! It was really nice getting to know you! So fun to meet you through the swap, congrats on your first paper piecing block! Great to meet you on the blog hop. Love the PP-Pattern as well!!! Sending you some LGA love from a fellow hopper! Cool new take on the X+ block… I’ve seen them popping up in a few places, so you must be very happy! I enjoyed reading your post and getting to know you. For my first paper pieced venture I am going to make your block – it looks manageable and I love the variations your testers made. I love how artsy you are in all different genres! Love the paper-piecing block. Great to meet you! Loving your work! Can’t wait to see what else you come up with. Found you via the Blog Hop and happy to be following you! Nice to meet you!! Wow! Congrats on your first PP pattern! That is awesome and it’s beautiful! It’s amazing all the different places you’ve been and lived. Great experiences I’m sure! Wonderful to meet you! Your first paper piecing looks great 🙂 Off to wander around a bit. What a great range of blocks. I can see a whole quilt just using that block! Great blog hop post! I concur on mixing longer term projects with instant gratification. 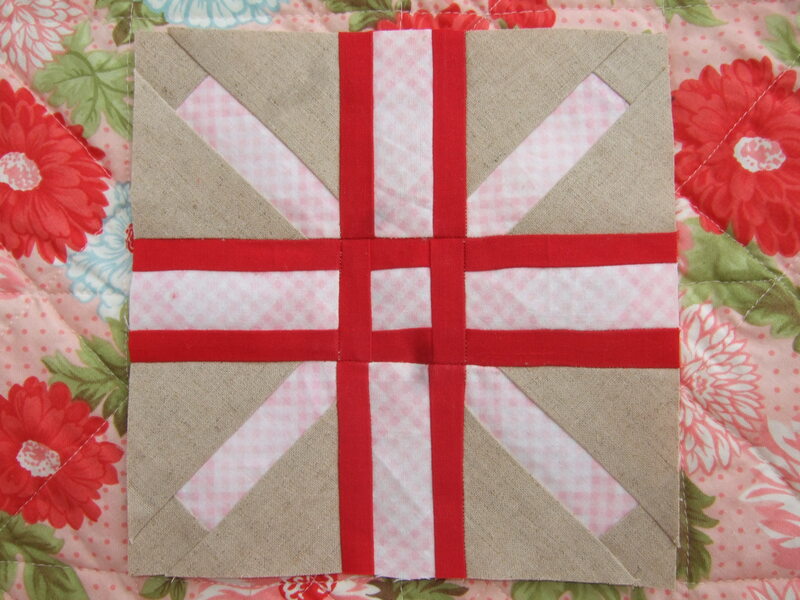 The paper piecing pattern is a great block, looking forward to having a go! You did a wonderful job with your post! I love the constellations pillow; it’s gorgeous! I just tried paper piecing for the first time 2 weeks ago and it was a little hard, but I won’t give up. I’m going to download your pattern and give it a go. I’ll post in the flickr group to show you my results. Hey, I’m a scientist-turned-quilter as well! 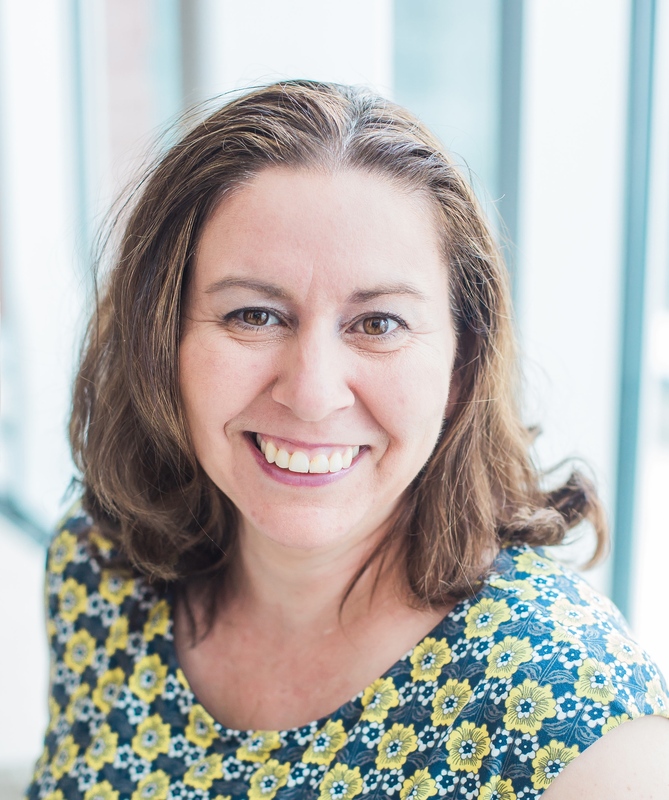 I have a Master’s degree in Botany and wrote my thesis on the community-level changes resulting from the introduction of invasive shrubs into New England forests. I think quilting is great for the scientist brain. It’s creativity based in precision. love love love your work – and you totally inspired me to make pillows. thanks for sharing adrienne’s tips!! Thank you 🙂 I am hoping to get a couple of more pillows done soon. Hopefully with my week off at the end of July. I’m so sorry I’m late to come by–I enjoyed reading your post! Funny, when I started my blog the blog name I wanted was taken too, but now I can’t even remember what the name was that I wanted. 🙂 Glad to know you, and to have learned a little more about you. That little Owl pouch is beyond cute. I just bought a bit of that fabric last week and am hoping to use it to make a cathedral windows cushion. I also love your constellations cushion. Lissy House’s fabrics are some of my favourites!! I’ve been to your blog a few times before, but I never did get a chance to look up what the name meant–brilliant choice 🙂 Congratulations on your new pattern, and best of luck with it! It looks great! I love that you mention Lisbon–it’s one of my favorite cities too, and I’d love to visit Prague someday. It’s so nice to be part of this blog hop and have the chance to learn more about the people behind the blogs and avatars! That Paper Piecing pattern is super cute! I’ll have to try that sometime. It’s nice to meet you through the hop… sorry I’m a week behind. Also, Shadow of Night is one of my favorite books/series, hopefully you are enjoying it (esp since part of it takes place in Prague)! I’ve been seeing that block around a little bit – great job! I’m trying to learn a bit about drafting patterns, but it seems quite difficult. Great getting to know you!